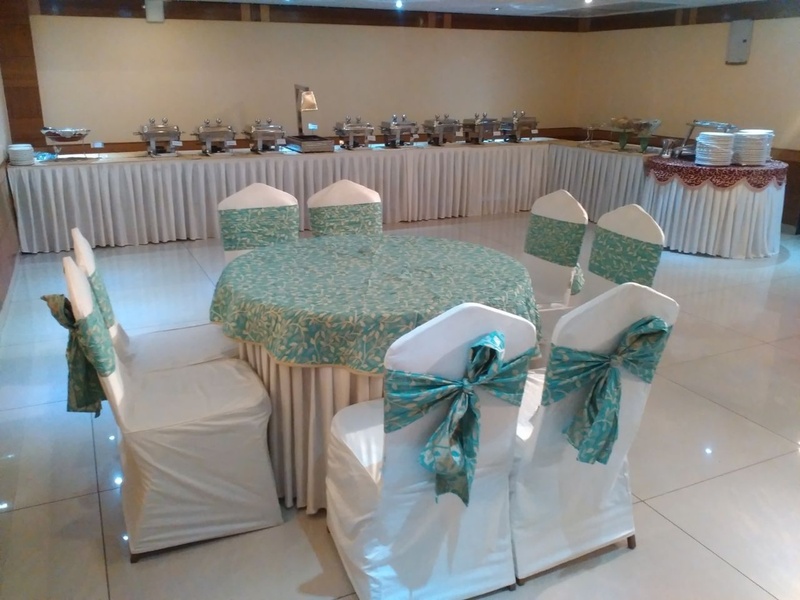 Hotel Vaishali Inn, Vaishali, Delhi is an ideal venue to host small functions like birthdays, anniversaries and pre-wedding functions. The venue is located at a close distance from Mahagun Metro Mall which makes it easily accessible for all. It serves delicious pure vegetarian food to their guests. The decor team at Vaishali Inn Banquet takes care of the decoration for your big day. It has two-time slots you can choose the one which suits you the best. The venue has luxurious rooms for the guests which gives them a comfortable stay. 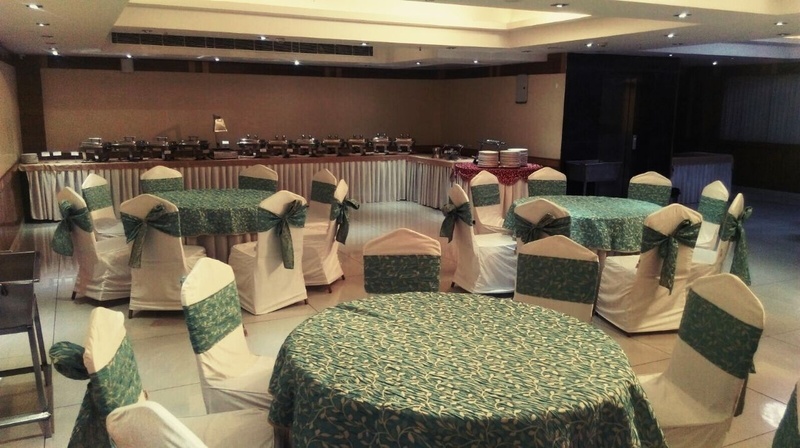 Hotel Vaishali Inn, Vaishali, Delhi offers well-maintained halls to make your function successful and memorable. The Hotel Vaishali Inn located in Vaishali, Delhi has Wedding Hotels and Banquet Halls. Imperial can accommodate upto 30 guests in seating and 50 guests in floating. Maharaja can accommodate upto 50 guests in seating and 80 guests in floating. Vegetarian food is served at this venue. Features of this wedding venues are : Food provided by the venue , Alcohol allowed at the venue , Outside alcohol allowed at the venue , Halls are air Conditioned , Baarat allowed , Hawan allowed , Overnight wedding allowed , Decor provided by the venue , Packages starts at Rs 899 per plate for vegetarian menu and at Rs N/A for non veg menu.